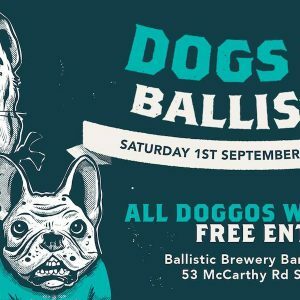 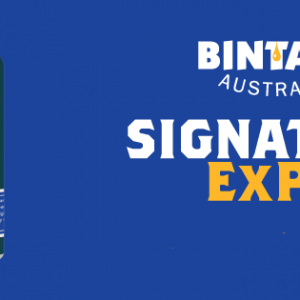 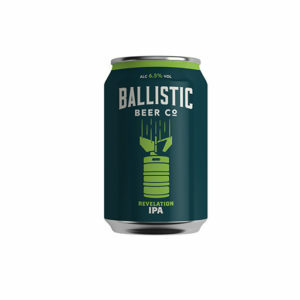 Due to mental-health connotations, Ballistic Beer Co will this month be taking its Australian Psycho IPA off the shelves. 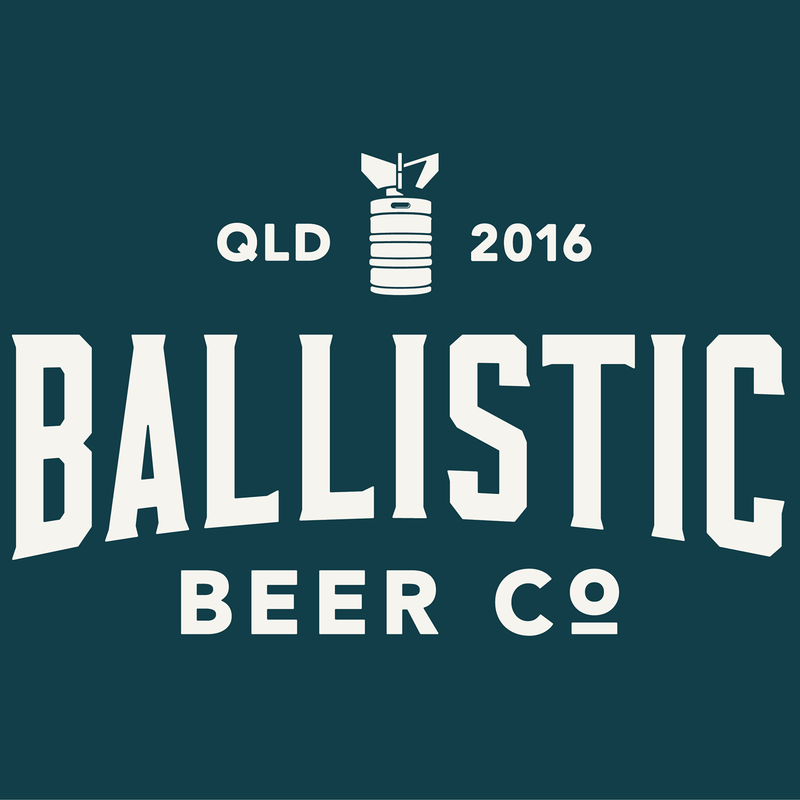 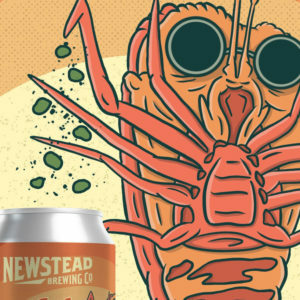 This is the last of our New Beers Wraps for the year folks, please enjoy a Grapefruit IPA from Brisbane’s Ballistic Beer Co and four other brews. 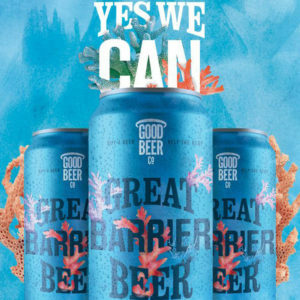 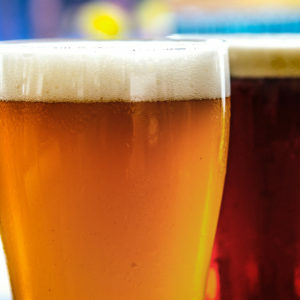 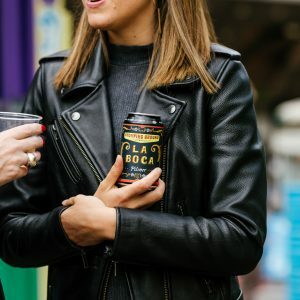 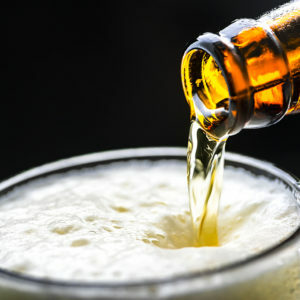 Brisbane beer lovers campaigned last week for Australia’s natural wonder with the launch of Great Barrier Beer 2.0 in cans, at Ballistic Alehouse West End.